Arlington VA dentist, Serdar Ozturk, DDS and his professional staff at Arlington Family Dental Center have helped individuals and families with all manners of cosmetic, implant and comprehensive dental services. 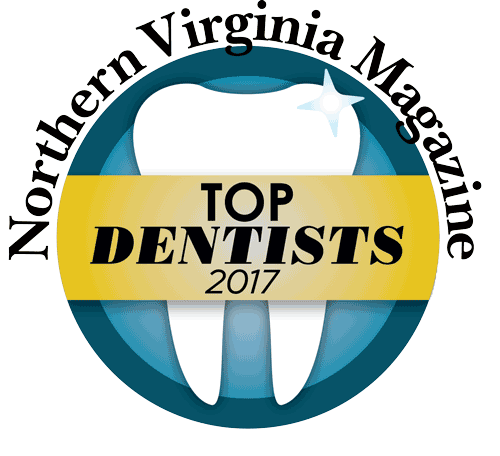 Through a commitment to excellent dental care, Dr. Ozturk has given Arlington VA dental patients confidence and peace of mind. With a special combination of the advanced technology and trusted experience, Dr. Ozturk provides families a level of care they won’t find anywhere else. 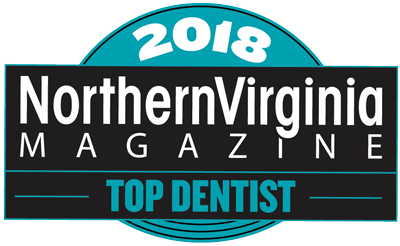 Patient satisfaction and results that speak for themselves have earned the practice a growing recognition throughout Arlington and other Virginia neighborhoods. Complete smile improvement services include expert dental implant placement and restoration, dental crowns, veneers and bridges, teeth whitening, invisalign, denture services and more. Arlington, VA dental patients have been thrilled with the results of their procedures, in addition to the excellent treatment they receive from Dr. Ozturk. Dr. Ozturk invites patients throughout Arlington, VA and surrounding neighborhoods to discover how his cosmetic, implant and family dental practice can provide a comfortable, gentle experience, effective oral health care, and gorgeous smile improvements that exceed the highest expectations. We promise you that you'll receive the highest level of dental care in a pleasant, relaxed and respectful environment. As with all of our current clients we welcome you with the goal of building a lifelong relationship. If you have any questions please call us or fill out the form to the right. We love hearing from our patients and anyone who may be interested in becoming one. Dr. Ozturk and our Dental Team. 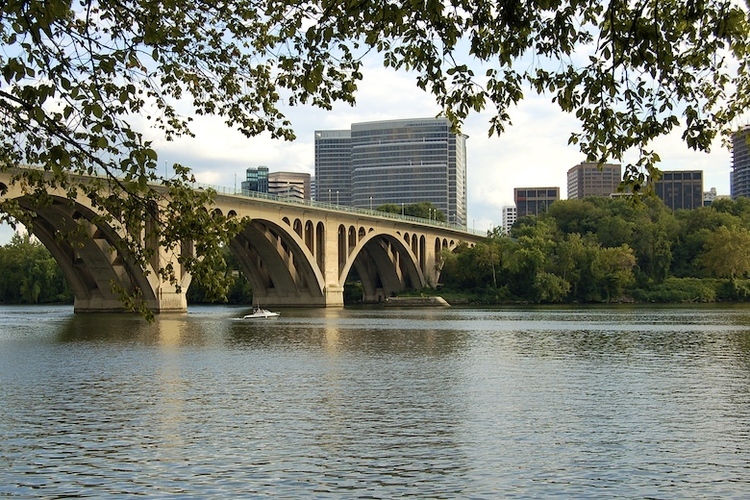 We are located in the heart of Arlington. Just minutes from Washington DC.